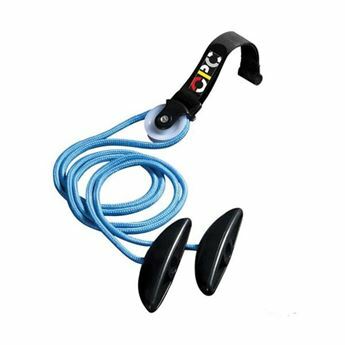 Premax Sports Lotion is an ideal medium to perform quick and vigorous techniques whilst also allowing pressure variation without losing control and tactility. A heating lotion and massage lotion in one effective and premium quality product. 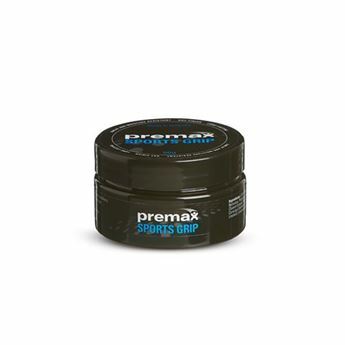 Premax Sports Lotion provides moderate long-lasting warmth, is high glide, hygienic, and skin friendly. The hardy 500mL pump pack bottle is well suited to handle the rigours of frequent travel and regular use. This lotion includes skin conditioning ingredients such as Vitamin E, Shea Butter, Cocoa Butter, and Olive Oil.